Otero Signature Homes is Moving! Home › Blogs › Otero Signature Homes is Moving! Otero Signature Homes is relocating to a new office building! Thanks to the continuous growth and success of Otero Signature Homes and the Otero Group we have recently welcomed two new staff members to the Otero family. Thus, it is time to expand our office as well. You will soon be able to visit us at our convenient new location on the corner of Rt. 306 and E. Washington, in Bainbridge Township, Ohio. The new office is currently undergoing remodeling to give it the "Otero Signature touch". With the guidance of our talented architect and interior designer we are excited to make many changes to the office to create an inviting environment for our clients. Many of the details used in our custom homes will also be utilized in our office space to create examples of finishes that our clients will be able to see and feel. 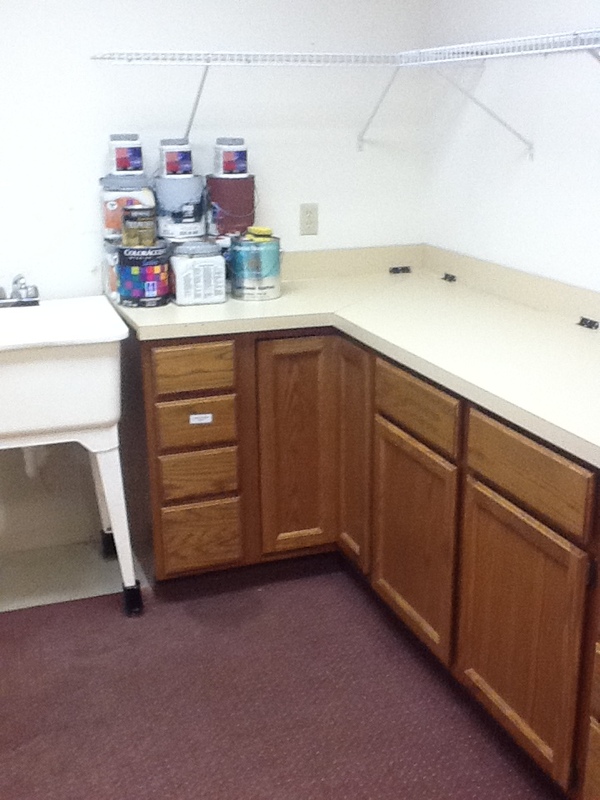 Below are a few "Before" photos of our new office prior to renovations. You can look forward to seeing the "After" photos in next months newsletter! 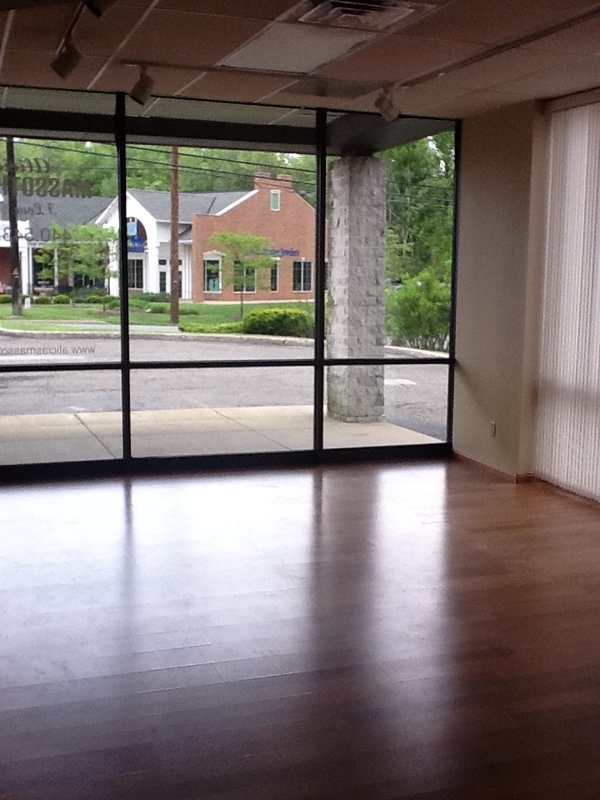 We plan to open the newly remodeled office sometime between July 15 and August 1, 2011. Be sure to look for further details on our grand opening in the very near future!